This course covers the technique for Russian Volume eyelash extension application.We also cover the removal and maintenance of lashes. The course includes anatomy and physiology of the hair and eye, contra-indications and contra-actions to treatment. Reception, consultation and aftercare guidance is covered as well as contra-indications to treatment. 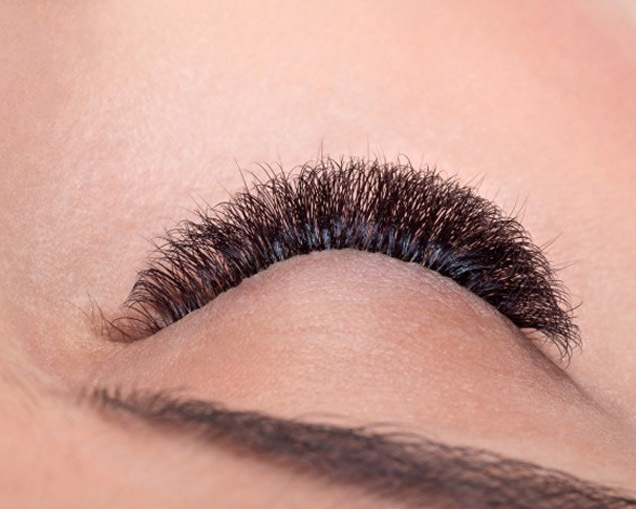 As the eyelash industry continues to expand, pioneers are developing new and advanced lash extension techniques. A method to create a fuller, more dramatic individual lash extension look is the Russian Volume technique. These lashes have substantially less weight than other types of false lashes, making them much safer to use. The treatment is carried out by fanning out two or more single lashes and placing them on to one natural lash to create the fullest-looking lashes possible. This course will teach you everything you need to know about offering a professional Russian volume treatment and includes a practical training session and assessment. The course is beautifully written and accompanied by images, video and a voice-over. You will have access to a PDF manual which you can refer back to. All modules and examinations are completed online with full online support available. The practical module will also be assessed by one-day assessment at our Orpington training Venue. On completion of the course, successful students will receive an accredited certificate. 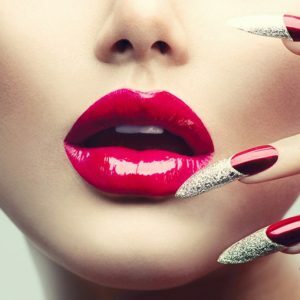 This course covers the technique for Russian Volume eyelash extension application.We also cover the removal and maintenance of lashes. The course includes anatomy and physiology of the hair and eye, contra-indications and contra-actions to treatment. Please note that the number of theory and practical hours required to complete this course as stated above are provided as a guideline only. The actual number of theory hours required will vary depending on the speed at which you learn. The number of practical hours may vary depend on learning speed and on class size.